This entry was posted in awards, Felt and tagged blog award, blog awards, Felt, Felting, fibre by Nicola. Bookmark the permalink. 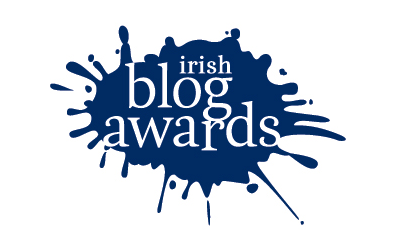 Thanks so much Nicola, for nominating the blog… Need a little sunshine every now and then..
Congrats on your nominations too!! thank you very very much…..I hope you don’t mind too much but I don’t take it further because all blogs are equally dear to me. 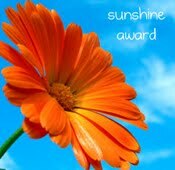 thanks Nicola for your award – this sunshine makes it all a bit more glowing. I think your blog is very inspirational as helpfull. Great blog sites…I’ve already visited several and have a few more to go. Hope you and Carmen have a wonderful day together. I know you will.